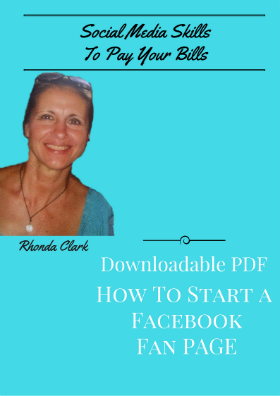 How To Start A Facebook Fan/Business Page? No Worries! I've got ya!